People are often hesitant to spend money on advertising, unsure of the long-term effects or potential profits. After all, there are plenty of “free” ways to get the word out about your company, given the prevalence of social media platforms. Social media is a very useful tool, but can be made all the more effective when mixed with the best advertising methods. A paid advertisement causes viewers to feel that if your business can afford to advertise, then it must be doing well. Anyone can create a free facebook page or send an email, but a business that pays to advertise sends the message that they are legitimate, stable, and successful. Car-wrapping is a great way to accomplish this. Your business could be advertised all across the city in a single day, all for only a one-time cost. Car Wrap city is even equipped to handle fleet wraps of all sizes. 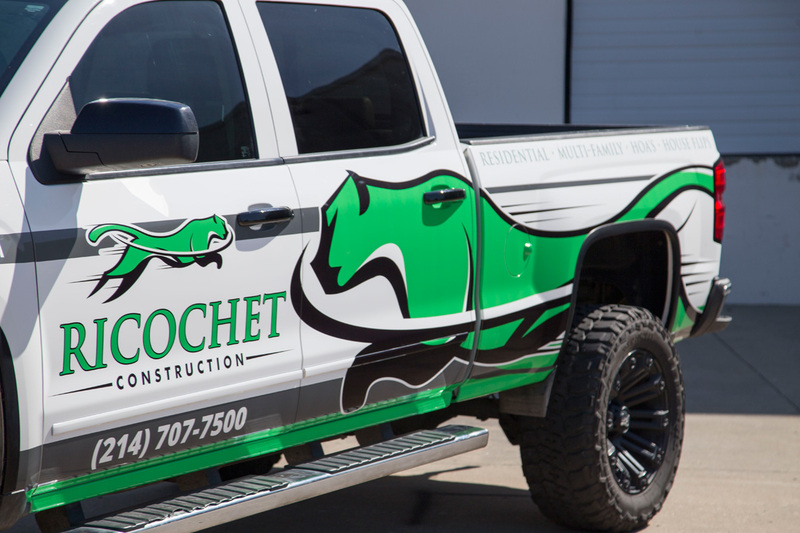 Check out our Showroom to see a variety of the branded and fleet wraps we offer, or check out this article that describes the different types of branded wraps we offer! Wrapping is perfect for small and large businesses alike! Give us a call any time to learn more about taking your company’s vehicles to the next level with single vehicle branded wraps or fleet wraps at 877-81- WRAPS. Or, click here to request a quote now!